Hobbycraft exercised their lease break in 2013 on this storage warehouse. The Landlord served a schedule of dilapidations with a quantified demand for £154,400. 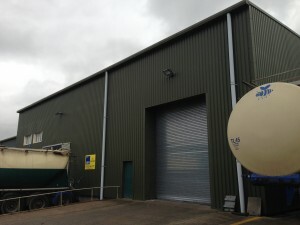 From the initial inspection undertaken by our Building Surveyor, we realised that the claim was overstated, and did some research on demand for this type of premises in the area. We concluded that a S.18 valuation should be undertaken to establish what the effect of the disrepair was on the freehold value. This was carried out by our Valuer, and his assessment enabled us being able to negotiate a substantial reduction in the damages payable by our client. A settlement was reached at £30,000.